Julie Reece is in the house for TEAM GREEN! Hi everyone! 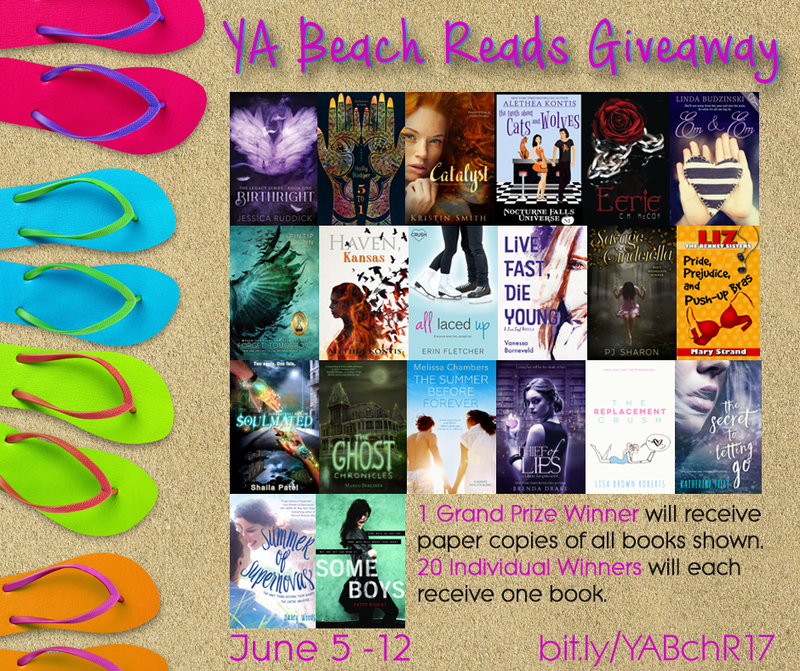 I’m super excited to be hosting author Julie Reece on my site today for the YA Scavenger Hunt! 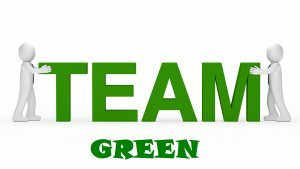 We are part of the GREEN TEAM. Thanks for stopping by today and thanks too, to the awesome Marlo for hosting me on her site! I’m so glad you are participating with us on Team GREEN for the Fall YASH hunt this year. 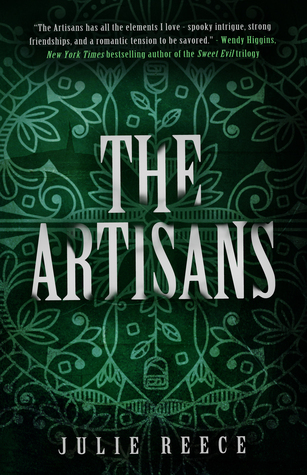 My book THE ARTISANS is a Southern Gothic retelling of Beauty and the Beast. In my version, the Beauty is an edgy girl named Raven, a seamstress with a rotten home life. She’s a closer candidate for Project Runaway than the daughter of a ruined merchant or peasant inventor. 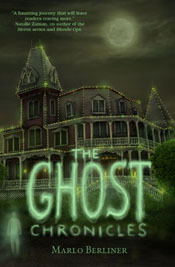 It seems poor Raven will never catch a break when the cruel and reclusive Gideon Maddox gives her an ultimatum. But then, she may find that there is more than one definition of a Beast. Take my Quiz: Are You a Beauty or a Beast? 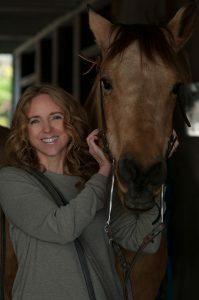 Julie Reece writes YA stories. Many inspired by life in the southeastern states where she grew up. She’s passionate about family, friends, animals, underdogs, and writing, but bubble baths and dark chocolate make the list, too. Thanks again for hanging out with us. And good luck in the hunt!!! The secret number you needed to find on Marlo’s site is 10. 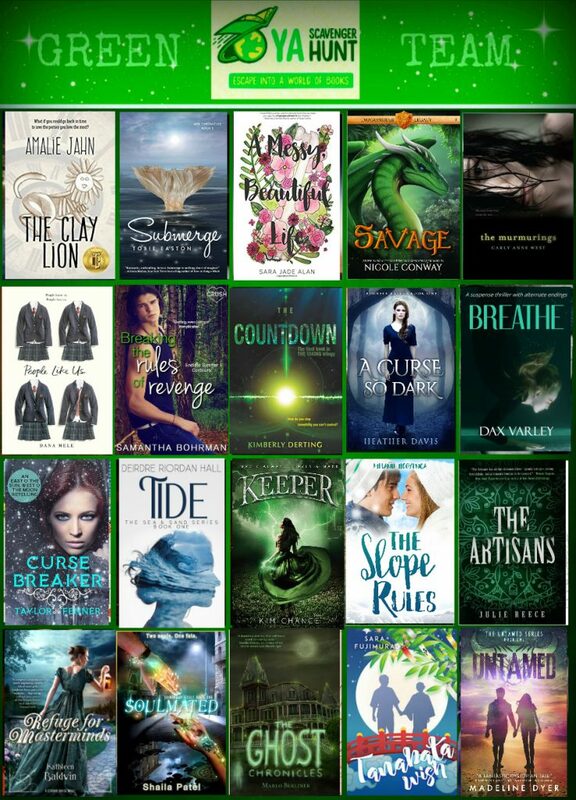 Your next stop on the YA Scavenger Hunt is with Author Dax Varley.